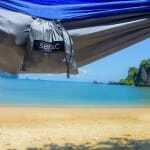 Camping hammocks are the most comfortable and preferred choice when packing for your camping trip. I’ll take a hammock over a tent any day. You can take them out with you on your next grand adventure or equally comfortable, sleep in one inside your home. You’ll find it may even be more comfortable than your bed. Regardless of where you’re setting up your hammock, it does wonders for your back! Lying on your bed triggers the pressure points on the back and arouses your nerves which can leave you turning and rolling through the night. The rocking motion of a hammock promotes sound sleep. This rocking mimics the motion of the cradle and our parents swaying when we were little babies. The swinging motion of a hammock helps you fall asleep faster. 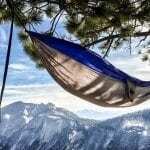 Your body can quickly go in a deep sleep when lying in hammock. During our deep sleep our body does the repair work to relax our nerves, getting ready for tomorrow’s adventure. 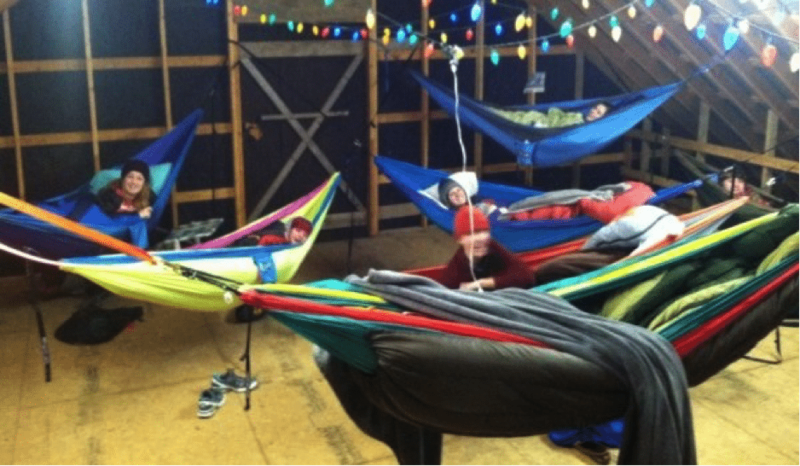 For those suffering from insomnia sleeping in a hammock may be the answer. Back aches are a very common problem, and it could be caused by a lot of reasons – a bad bed could be one of them. A stiff hard mattress or one that’s too soft could be culprits. 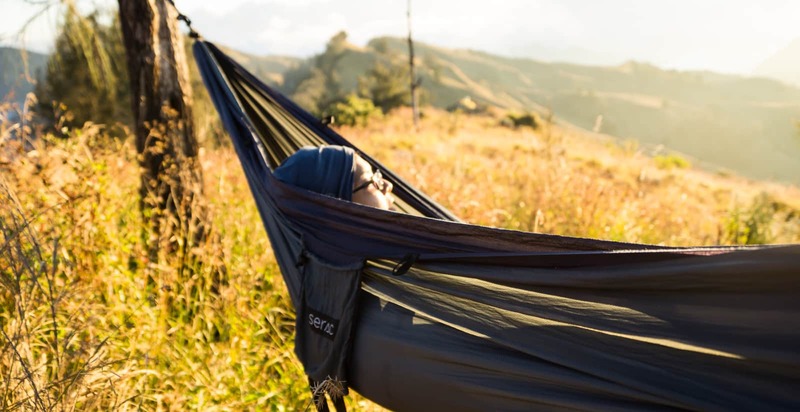 Lying on a flexible support, such as a camping hammock can reduce the stress on the back. Since the fabric of a hammock contours to the shape of your body, it molds and generates a secure bedding. Chiropractors can really help with your back issues and help you adjust your spine, but you’ll need to go in for regular and costly checkups. 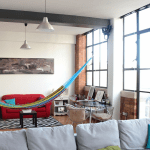 Hammocks on the other hand, can achieve the same results, at a fraction of the price. Waking up with backaches is a major problem that can affect you throughout your day. Having a good night’s rest will have you waking up fresh, ready to go and focused throughout the day. Try sleeping in a hammock for some deep, revitalizing sleep that will have you ready to take on tomorrow’s challenges. Sound sleep is important for healthy functioning of our body. Sound sleep also promotes higher concentration levels while you’re reading, learning, and throughout any daily activity. Reading in your hammock is a fantastic way to relax after a hectic day at work. So the next time you see a hammock, don’t hesitate taking a nap or even spend the night. And if planning to buy one for yourself, there’s more than just nylon, parachute, and camping hammocks. Mayan hammocks, Brazilian hammocks and Nicaraguan Hammocks are some options to choose from as well. Find yourself the perfect hammock. 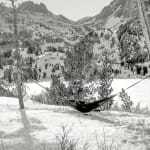 This entry was posted in Hammock Benefits and tagged benefits, hammock, sleeping.